For the past several years, the use of pumice as a light weight aggregate building material has been increasing. At first, it was used only in the construction of building blocks. Recently, however, monolithic pumice concrete homes has been constructed in several New Mexico housing projects. 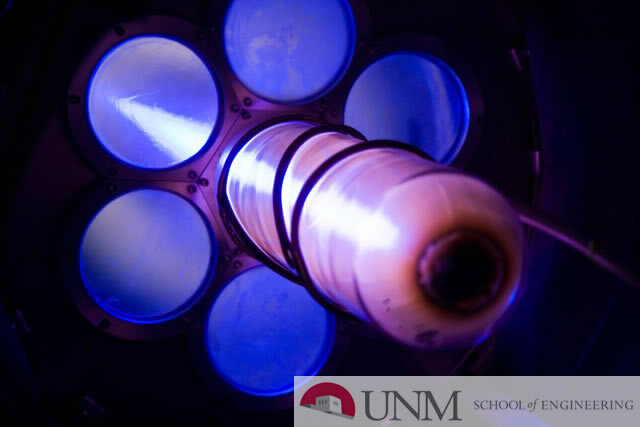 One of the larger of these has been completed at Sandia Base in Albuquerque while still another is contemplated for Los Alamos, New Mexico.